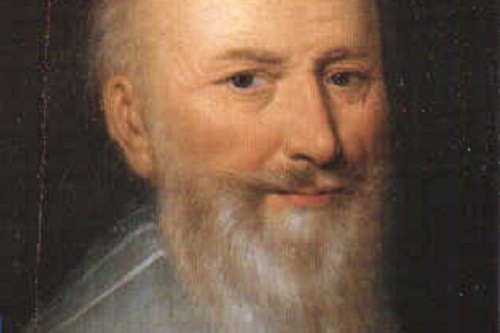 Maximilien de Béthune, Duc de Sully was a protestant who escaped the Saint Barthélémy massacre. He remained all his life a loyal servitor of Henri de Navarre (Henri IV). A career soldier, he was however the artisan of the “spectacular recovery” of the state’s finances at the beginning of the 17th century.